Mr. Kalin has been a practicing attorney in the fields of negligence and personal injury for over twenty-one years. 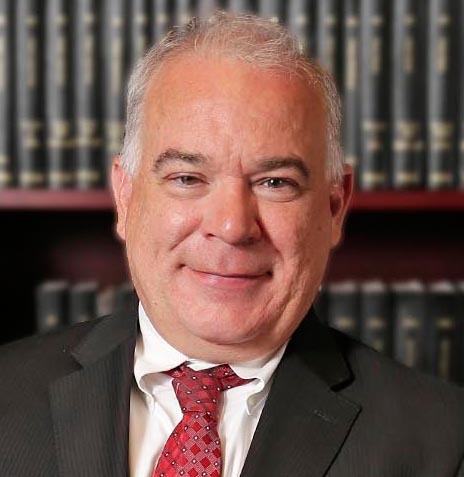 He has extensive experience in a wide variety of cases, handling matters from inception through trial in the areas of Construction/Labor Law, premises, automobile, negligent security, property damage and toxic torts. Mr. Kalin has extensive trial experience, with over thirty verdicts.